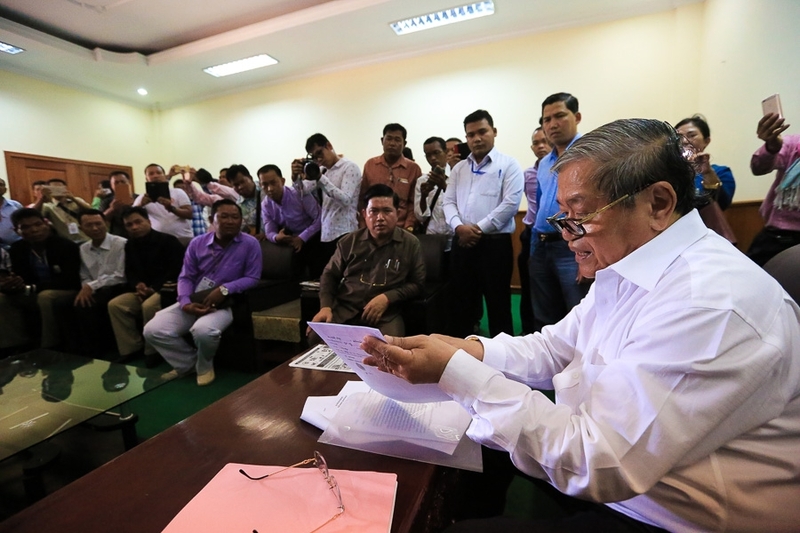 The Ministry of Information has issued a statement denying a report by the Cambodian Centre for Independent Media which said that press freedom in the country collapsed last year. In its statement released on Friday, the ministry said that the CCIM report was unfounded because it surveyed a small number of journalists and could not represent the industry as a whole. 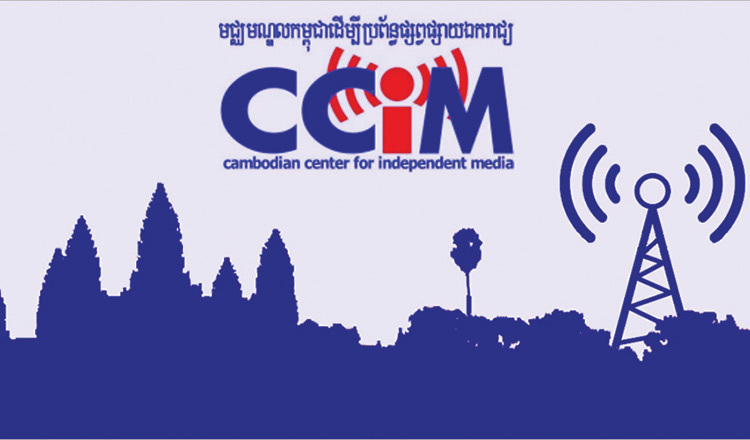 The CCIM report, which surveyed 75 media workers from 41 institutions, said the closure of some independent radio stations and newspapers, as well as legal threats against journalists, had a chilling effect on media freedom last year. It showed that just 11 percent of journalists said the sector was moving in the right direction. 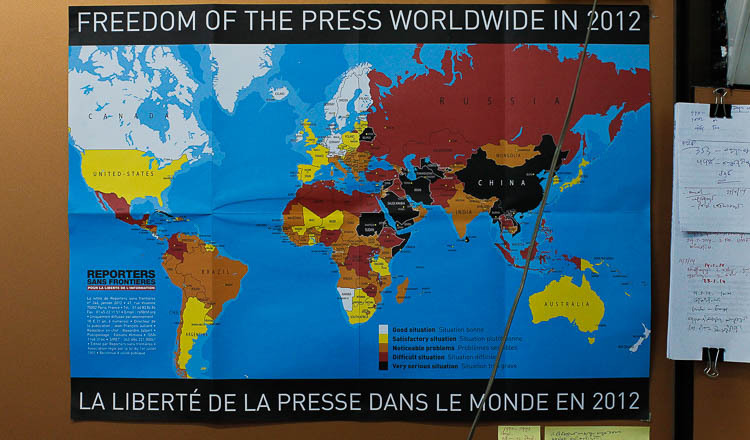 About 83 percent said media freedom had decreased over the past year and 38 percent of journalists reported that they were verbally attacked or physically assaulted during their work, while 47 percent said they were threatened in the past. 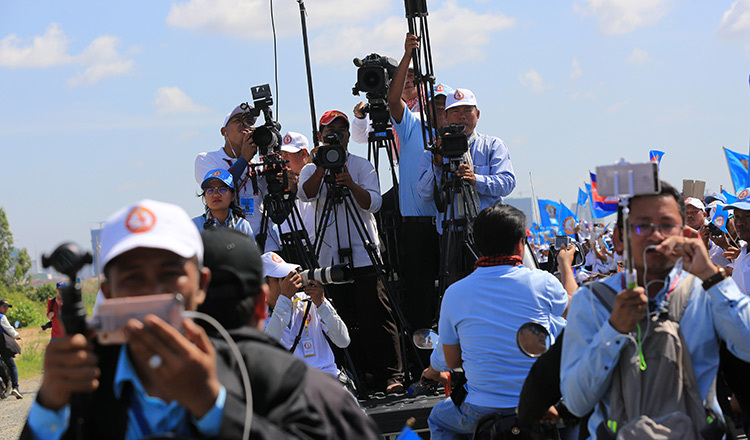 The report’s recommendations urged the government to provide support to journalists alongside civil society; promote freedom, safety and protection for media workers; expedite the draft law on access to information; amend the law on the media; decrease pressure on journalists and independent media; as well as increase the commitment to protect press freedom in the country. 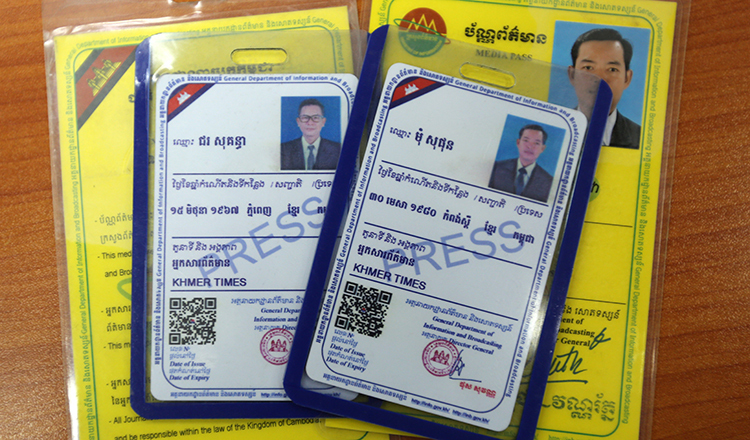 Information Ministry spokesman Ouk Kimseng said that the report did not reflect the reality of media in Cambodia. 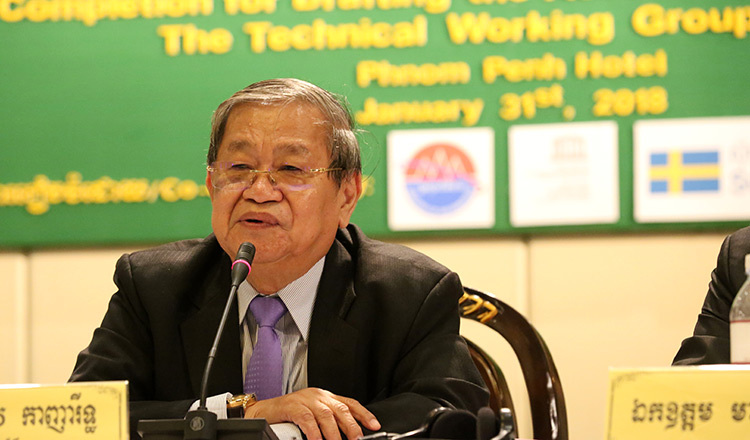 Mr Kimseng added that the media in Cambodia has full freedoms guaranteed by the law and the Constitution, and noted that Cambodia has nearly 5,000 national and international journalists registered at the ministry and hundreds of press agencies including radio, television, newspapers, magazines and online newspapers.